Growing kids need fuel to grow, play, and develop—and of course, so do their parents! 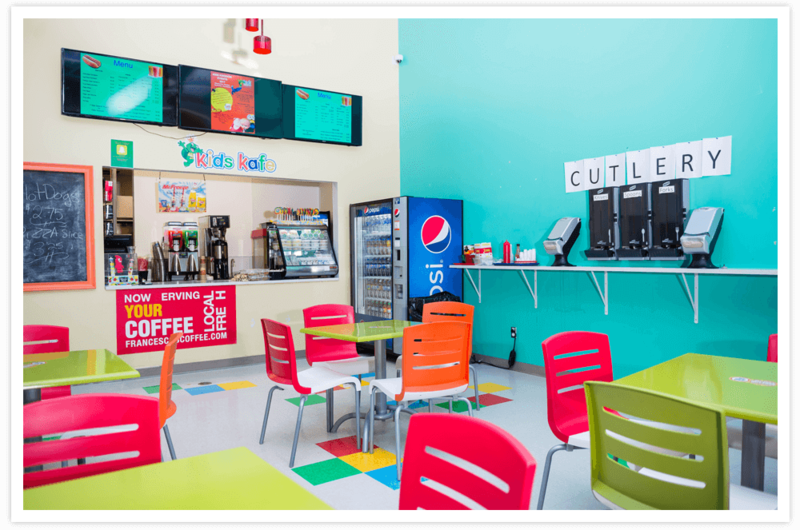 The Kids Café is our very own on-site dining area, and our menu rivals the best family restaurants in Ottawa. And it’s right next to our playground, so your kids can get right back to the fun as soon as you’re done! The owners of Kids Kingdom are parents themselves. They understand the concerns of making sure your kids get a full and hearty meal, and making sure it’s made with fresh, healthy, and natural ingredients. We’ve partnered with a local, HACCP-approved supplier to bring in quality ingredients like premium quality meat and fresh produce, which is always locally-sourced when available. We also offer both whole wheat and gluten-free breads to accommodate a variety of diets and allergy-related needs. 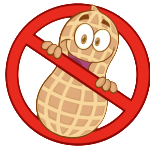 And of course, Kids Kingdom is a nut-free space too! Our family restaurant-inspired menu includes pizza, sandwiches, salads, healthy snacks like veggies with hummus to dip or fruit salad, and more. There’s plenty for both you and your children to enjoy, whether it’s a big, hearty lunch or just a snack. And everything on our menu is available for takeout, too! 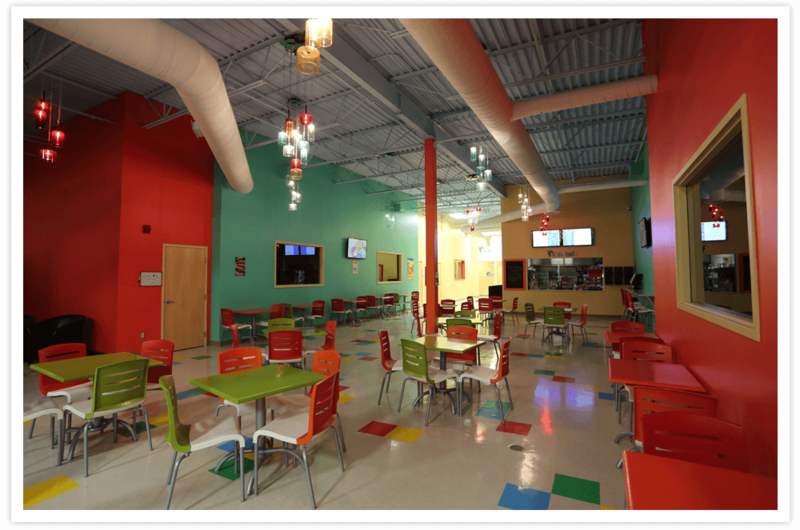 The dining area of our Kids Kafe is clean, comfortable, and inviting. It’s also conveniently located so that you can keep an eye on your kids while you get a coffee or snack for yourself, and has free Wi-Fi and TV screens. Food allergies? Aw nuts! We strive to be a NUT FREE facility! We don’t allow outside food into Kids Kingdom in an effort to allow all Kids Kingdom kids a safe environment.